We Are Your Neighborhood Direct Marketing Consultants. 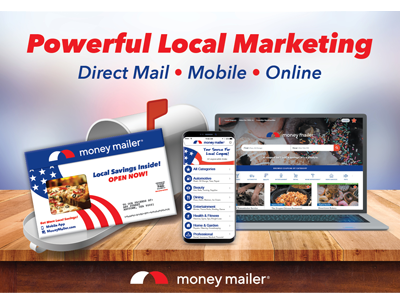 Reach the best households in the area with our shared mail envelopes plus extend your reach with online and mobile distribution of coupons. 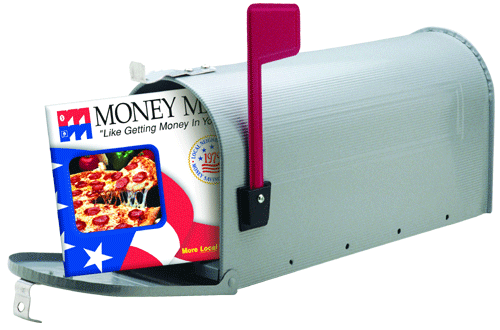 Get valuable coupons in your neighborhood or across the country by entering your city & state or zip code.